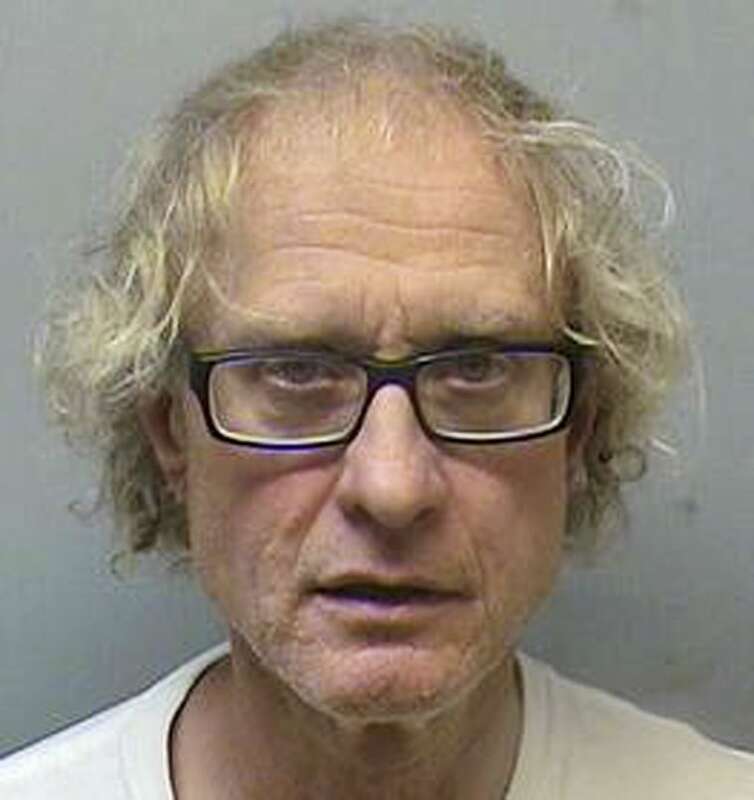 A Connecticut man is accused of killing his 86-year-old mother and living in the house with her dead body for several months, according to the arrest warrant application for John Waszynski, 59. John Waszynski lived with his mother, Krystyna, at 75 Stillman Road, Wethersfield, according to police. Her body was found on May 14, when authorities checked the home at the request of a family member who had been denied access to the home when he stopped by earlier in the day. John Waszynski told the family member that his mother was in Arizona, but later said she was very sick and thought seeing the relative would upset the woman, according to police. When police questioned him about his mother's death, John Waszynski said he did not kill her and did not choke her on purpose. He went on to tell police that he thought his father, who died nine years earlier, had faked his own death and that he and another man broke Krystyna's back and legs, according to the arrest warrant application. Police then asked him if they would find any broken bones, John Waszynski said "if it's the original body." Family members told police that John Waszynski had prior mental health issues and was not taking his medication, according to the arrest warrant application, and he admitted to being diagnosed with schizophrenia in the past. The Office of the Chief Medical Examiner performed an autopsy and determined that Krystyna Waszynski ‘s death was a homicide. She had been strangled, according to the arrest warrant application. Police said on Friday that the medical examiner has not been able to determine how long she had been dead, but John Waszynski told police that she had died in late December. John Waszynski has been charged with her murder and bond at $1 million. Police arrested him on Thursday and charged him with murder and cruelty to persons. He is originally held on a $150,000 bond, but it was increased to $1 million. John Waszynski is being represented by a public defender, who said John Waszynski does not have the money to make bond. Officials said in court that he has a previous conviction for assault, but no additional information was immediately available on that conviction.